After paying a hopefully thoroughly terrifying visit to Shutter Island, director Martin Scorsese may next turn his sights to Paris and London to make The Invention of Hugo Cabret, with filming starting in May, according to several European newspapers. So, what in the world is that about? 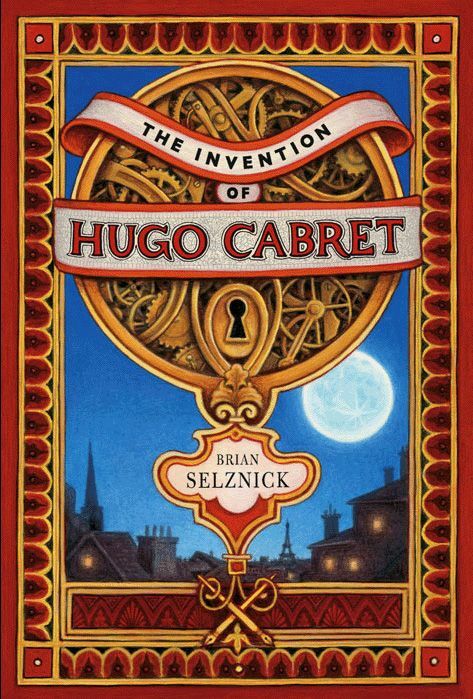 Well, the historical fiction book by Brian Selznick is about a 12-year-old boy who lives within the walls of a Paris train station in 1931 and maintains the station’s clocks – a job which is supposed to be performed by his uncle, a hopeless drunk. A whole new adventure begins when he discovers an automaton, one of the wind-up, mechanical figures created by film-maker Georges Méliès, and works to bring it to life. Though this is a book designed for children, having read and loved it, I can confirm it’s a wildly entertaining tale for anyone with an active imagination. But what are the odds this will really happen? Hit the jump to find out what else Scorsese has – or is rumored to have – in the works. Though The Invention of Hugo Cabret would be an intriguing project for Martin Scorsese, it’s far from the only one he might have in his sights after Shutter Island, set to come out Feb. 19 and star Leonardo DiCaprio. Already completed or nearly so is a documentary he has made about George Harrison, set for release sometime this year. He has also directed the pilot for HBO’s upcoming series Boardwalk Empire, which chronicles the rise of gambling and gangsterism in Atlantic City. Beyond that, Scorsese always has several balls in the air, so it’s just a matter of which one he wants to grab first. Already announced are two biopics, Sinatra and The Rise of Theodore Roosevelt, with the latter set to possibly star Leonardo DiCaprio as Teddy himself. Also announced as his possible next project is Silence, a tale of two Jesuit missionaries in 17th century China, which would certainly seem to be right up his alley. So, with those three all on the horizon, is it likely that The Invention of Hugo Cabret will jump the queue and claim the top spot? I’d say yes, mostly out of hope that this movie get made soon and because he would be a natural fit to do it. 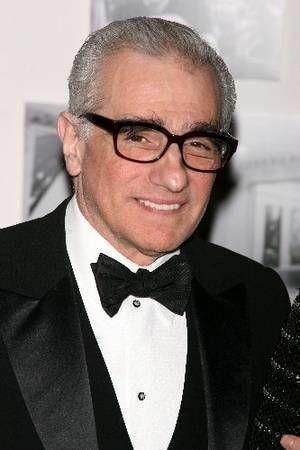 Which movie would you like Martin Scorsese make next? Let us know.